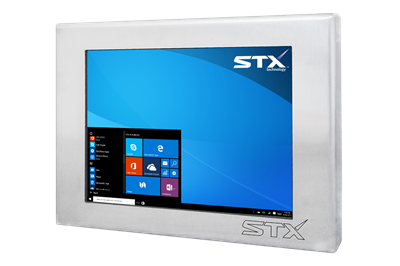 The X7500 Stainless Steel Touch Panel PC is engineered for tough and rugged environments with IP67 / IP68 (NEMA 6 / NEMA 6P) connectors, Resistive or Projective Capacitive (PCAP) Touch options and multiple CPU options. Used in weigh scale stations, barcode scanning, printing and HMI applications, the X7500 is a proven option in tough industrial environments. 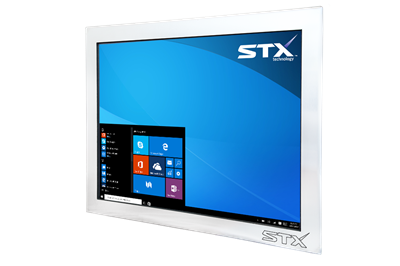 The X7500 Fully Sealed Industrial Computer Range is also available in large format screen sizes (from 32 to 100 inches). More information about this Industrial Panel PC Range.